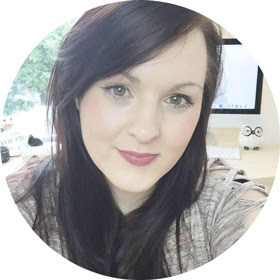 Meet the blogger #3: The Makeup Directory. I know I love to find new blogs to read, I am forever scrolling down the categories on Bloglovin searching for some amazing reads. 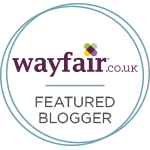 I thought I would start a new blog post that I would like to do weekly, meeting the bloggers behind the blog. I love to find out more about the people behind the blogs, I hope you will too. 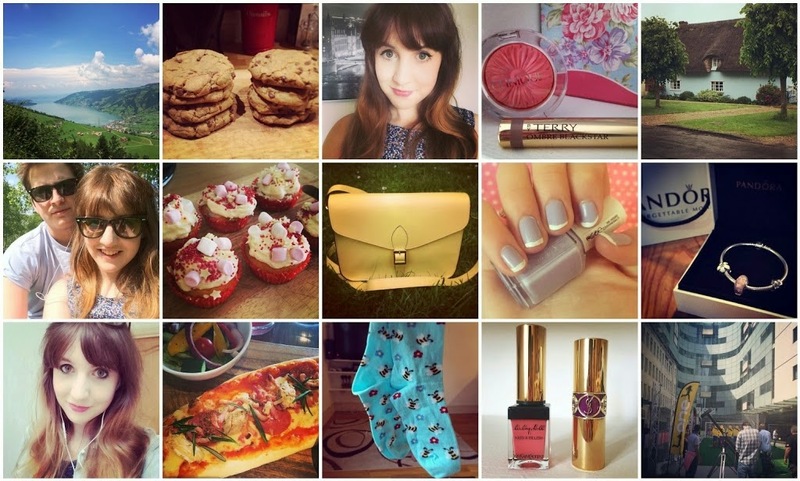 Meet Sally O'kelly behind the blog The Make Up Directory! things up with pretty photographs and a nice clean layout! more hooked than ever before. probably influenced how I write and present my posts on my own blog. as that's definitely not a good look. although I struggle with that. then at least you can say you've tried. the photos are magazine standard. Make sure to check out her blog and let me know what you think of my new Thursday post! Thank you Abi for featuring me on this :) absolute pleasure to work with!